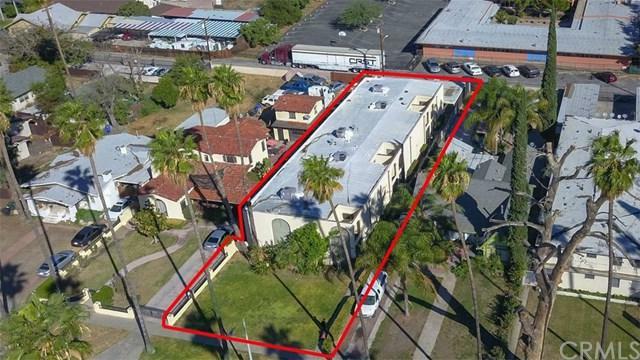 Amazing Opportunity to own a Great Income Producing Multifamily Property! 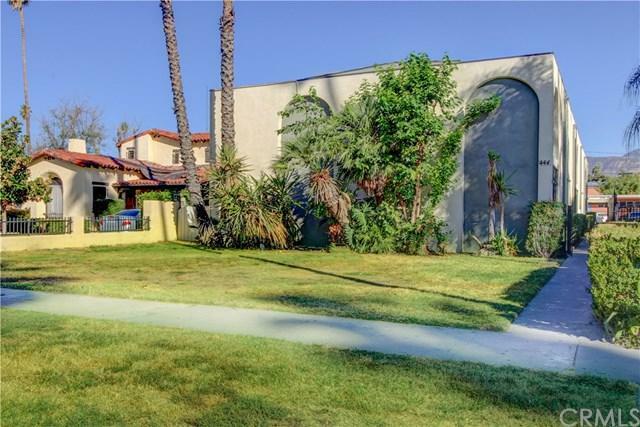 This 5 unit property in San Bernardino has it all. Each Townhome style unit is 3 bed/2.5 bath, with spacious open layout units over 1800 sqft of living area in each unit! Internally units have been upgraded with new flooring and paint. Externally within last few years, Roof and Boiler were replaced. Plumbing is mostly copper throughout the building. 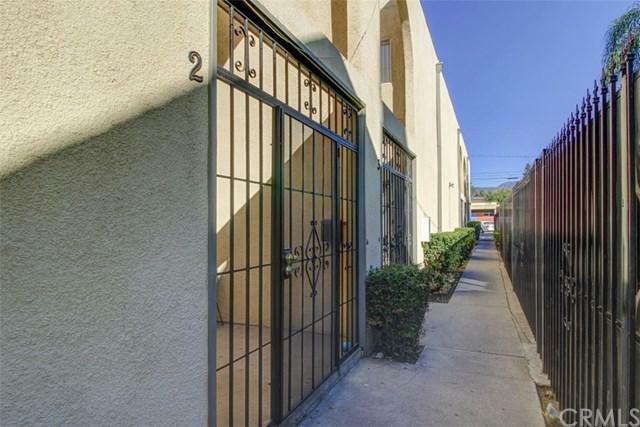 Location wise the property is walking distance to local schools, 215 and 210 freeway access, close to Cal State San Bernardino and the vast majority of logistics hubs such as Amazons Fulfillment center at the local San Bernardino International Airport ! 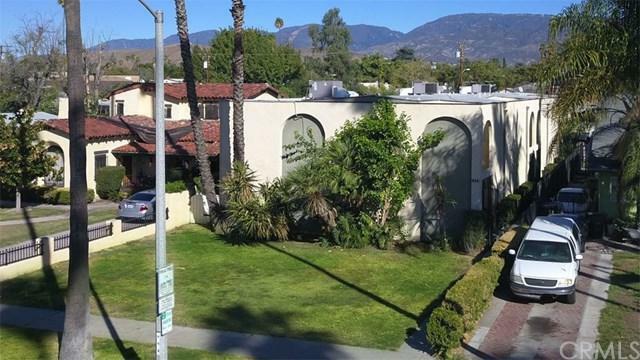 This is a great opportunity to own a property that plays the tremendous growth of San Bernardino. The property represents the pride of ownership- make a offer before its gone!